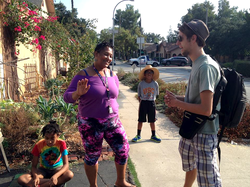 Transition Pasadena is a community action group working to connect, inspire, and support individuals and neighborhoods using the Transition Model to build resilient communities. Our members live in Pasadena, Altadena, and nearby neighborhoods including Highland Park and Eagle Rock. Repair Café Pasadena. We advocate for a more resilient city and living lighter on our Earth. We also host talks, reskilling workshops, and other events. Get involved by coming to our events and signing up to receive emails from us at the sign up form at the bottom of the page. Not familiar with the Transition Movement? Learn more about it here. More info will be provided as we get closer to the event! Schedule varies depending on volunteers' availability, check the Arroyo Food Co-op Facebook page for latest updates! Sign up to receive periodic email updates from Transition Pasadena. Homeowners and tree services can now get connected for free wood chips! Like a carpool, the more people participate, the better it works - for everyone. Helping arborists get rid of wood chips. Helping everyone else get cheap mulch. Conserving water while diverting resources from the waste-stream. 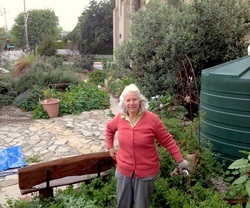 Mulch for the People is a space for gardeners, arborists and city planners to share ideas. 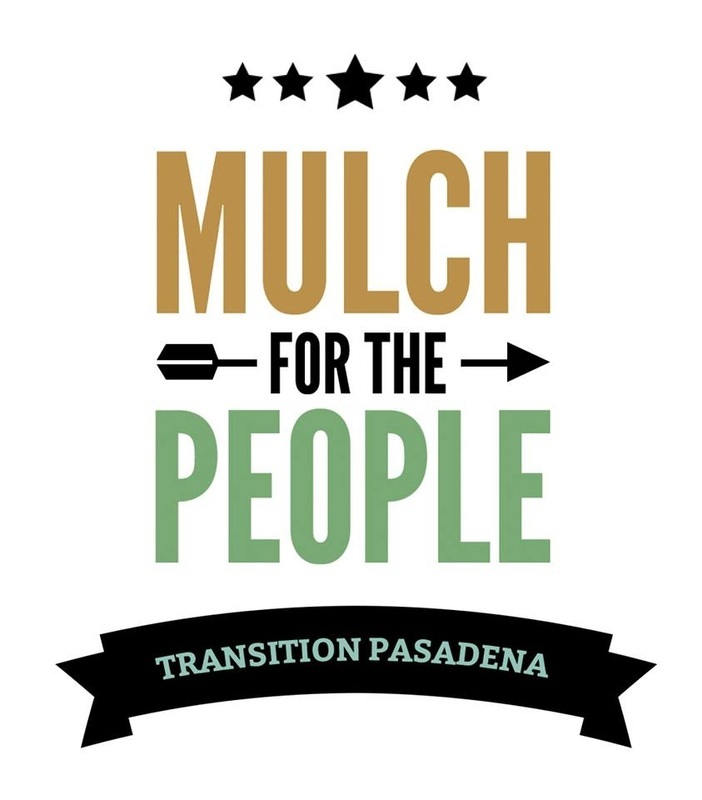 An irony is that most Pasadenans pay to remove mulch from their properties, and at the same time Pasadenans pay to bring mulch into the city. It is kind of ridiculous! Private tree trimming companies pay approximately $50 a truckload to dump wood chip mulch at the landfill. And at the same time, gardeners are buying wood chip mulch by the bag at garden supply stores. We know there is a better way!